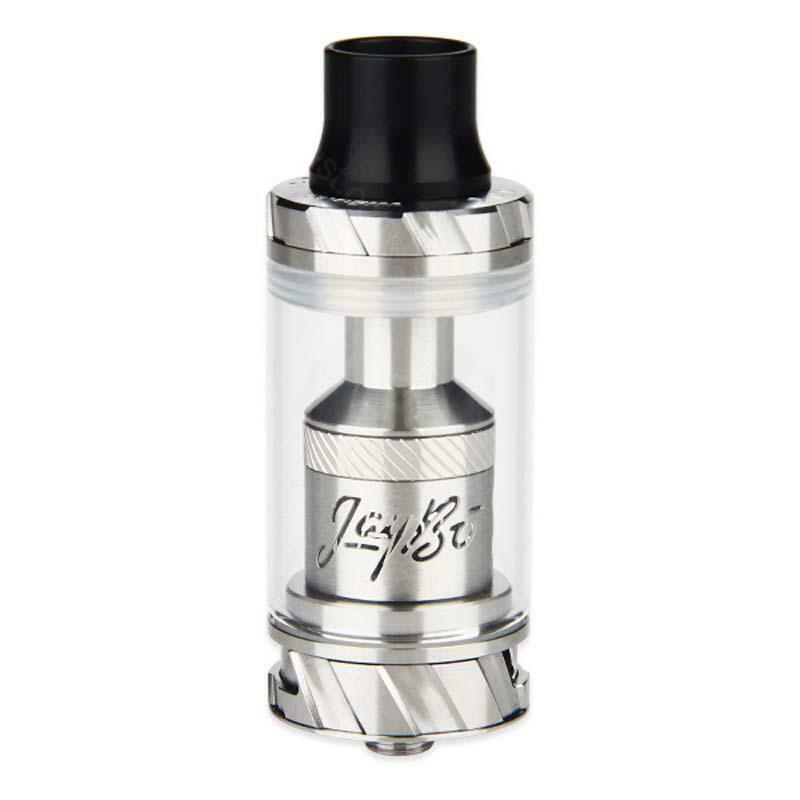 WISMEC Reux Atomizer, designed by Jaybo, is an innovative tank with 25mm Diameter and 6ml e-juice huge capacity, including RX Triple 0.15ohm Head and RX Ceramic 0.5ohm Head, practical and playable. 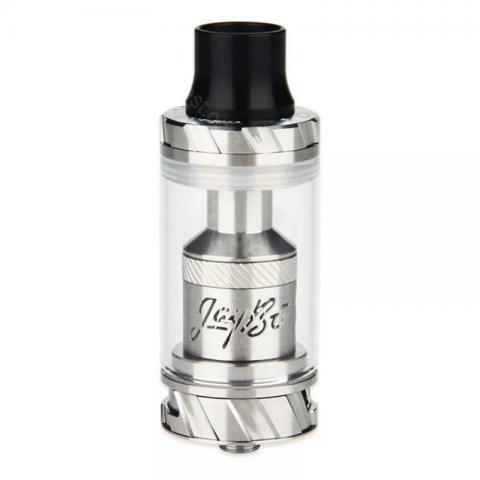 New WISMEC Reux Atomizer, designed by Jaybo, is an innovative tank with 25mm Diameter and 6ml e-juice huge capacity which can satisfy persistent vaping. Including RX Triple 0.15ohm Head and RX Ceramic 0.5ohm Head, it can produce an ideal heating effect with large clouds and great vapor. With the Adjustable Top-filling Airflow ,you can adjust the airflow to get different vaping experience ,510 thread designed is perfectly suitable for RX series Mods. In general, this atomizer is practical and playable. • It is for RX series Mods. • It can work with RX Dual/Triple/Ceramic Atomizer Head. so much airlow so good the price is. On tope of that, flavor is the best! got exactly what i ordered and I'm happy with the product.